Camping has moved forward from the traditional setups of old over the last couple of decades as customers seek out innovations that will transform their tent or caravan into a much more spacious home away from home. The beauty of getting away in a caravan, in particular, is that you have the whole country to aim for in terms of where you will settle each night, and so, affording you and your travel companions a little extra luxury will only enhance the experience. Adventurers seeking to upgrade their caravan will find caravan annexes for sale in Melbourne right here at Southern Cross Canvas. We have been looking after those with a roving spirit for the last 35 years by producing and supplying the best canvas products in Australia. 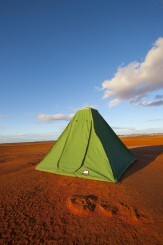 All of our canvas items are Australian made with absolute care and attention taken in terms of design and craft, to ensure that when our customers buy from us, they are investing in a camping solution that will withstand the harshest environments and last them for many years to come. City life can be exhausting and unless we take the necessary time out we are all capable of becoming burned out. Escaping the noise and hubbub for a long weekend or more can do more for you than simply staying at home and vegging in front of the telly. 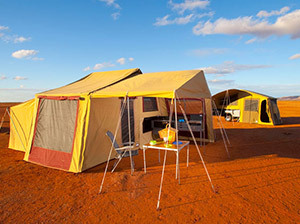 In Australia, we are generally blessed in terms of having a climate that makes camping more fun than let’s say in the UK, where summer weather can be unpredictable. As such, hitting the road with some mates, or family is a great way to get everyone together for a while and reconnect or bond through a shared adventure. What’s more, once you leave the city behind your stress levels are set to take a serious nosedive, which is good for everyone, but most of all you. This will enable you to focus on what matters the most and where a family is concerned, it can also help teach your kids a thing or two about nature, responsibility and introduce them to new outdoor activities that will help break them away from their phones and screens for a while. While you will undoubtedly appreciate the world around you more, camping also promotes happiness and gives you perspective on the good things in your life. Better still, the change of routine and absence of on-demand living helps us to snap out of negative patterns of behaviour and feel re-energised. 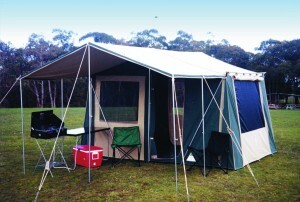 One of the most important benefits our customers regularly mention when they shop at Southern Cross Canvas is the improvement in communication between those who spend time away together on a camping trip. Away from our natural environment we think, act and communicate differently. Regardless of whether you have an unorthodox caravan or camping equipment, if you are looking for a canvas product that will enhance it and wish to customise it, we can help you at Southern Cross Canvas. Our team are highly experienced design innovators and building you the product that you need is something we have already done for plenty of past customers, including the Australian Defence Force. 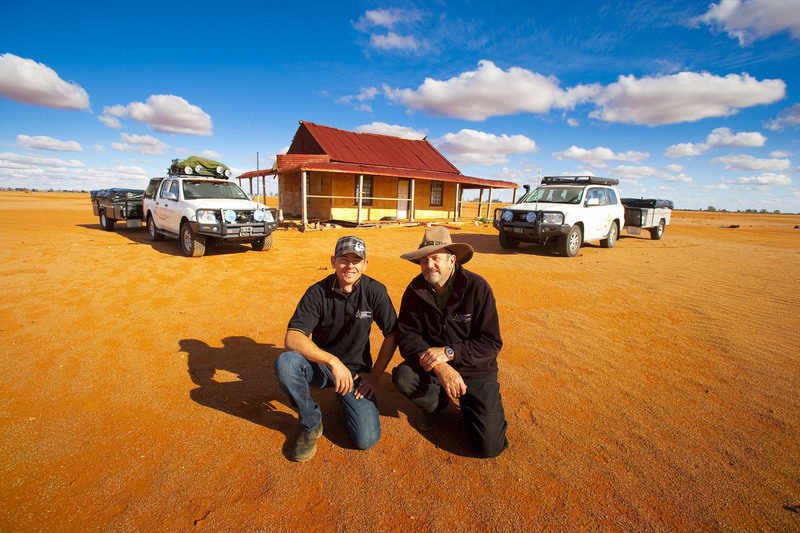 So, when you are considering that old caravan for your next holiday and want to level up, the best caravan annexes Melbourne adventurers can find are right on your doorstep at SouthernCrossCanvas.com.au.